This program is designed for attorneys who are new to low-asset, low-income Chapter 7 Bankruptcies. Topics will include: Overview of Steps in a Consumer Bankruptcy; General Principles of Consumer Bankruptcy; Changes under BAPCPA 2005 and Petition and Form Preparation. 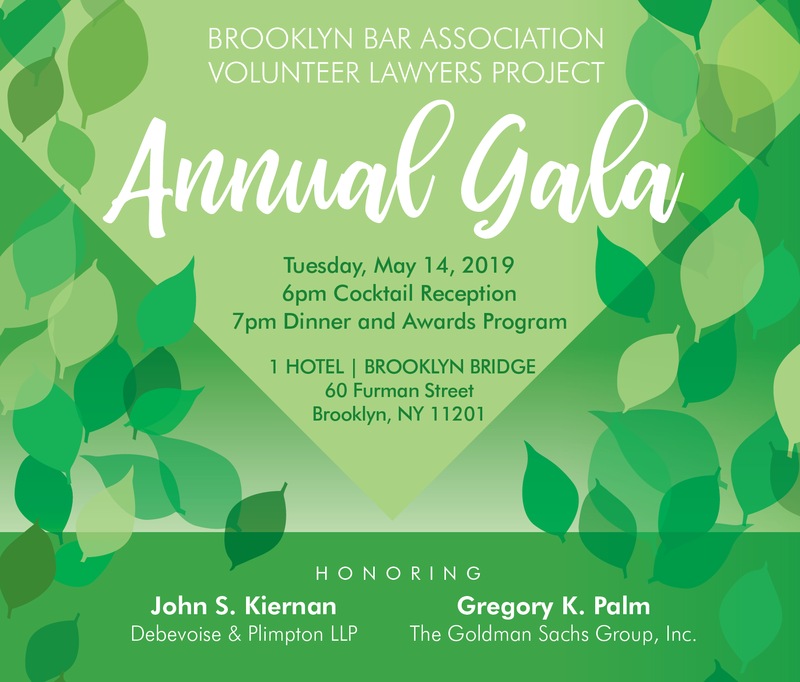 The cost of this course is $150 or is FREE to those who accept at least one pro bono referral for a Foreclosure or other matter from the VLP before August 9, 2010. Experienced attorneys receive additional MCLE credit for each 6 hours of eligible pro bono service. 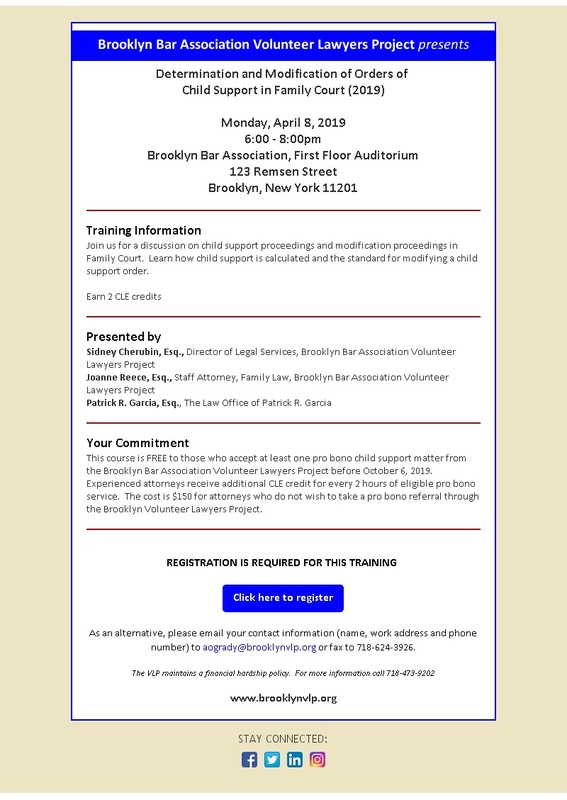 REBEKAH COOK-MACK, Staff Attorney, South Brooklyn Legal Services Foreclosure Prevention Project; NANDINI CHANDRASEKARAN, Foreclosure Paralegal, South Brooklyn Legal Services Foreclosure Prevention Project. 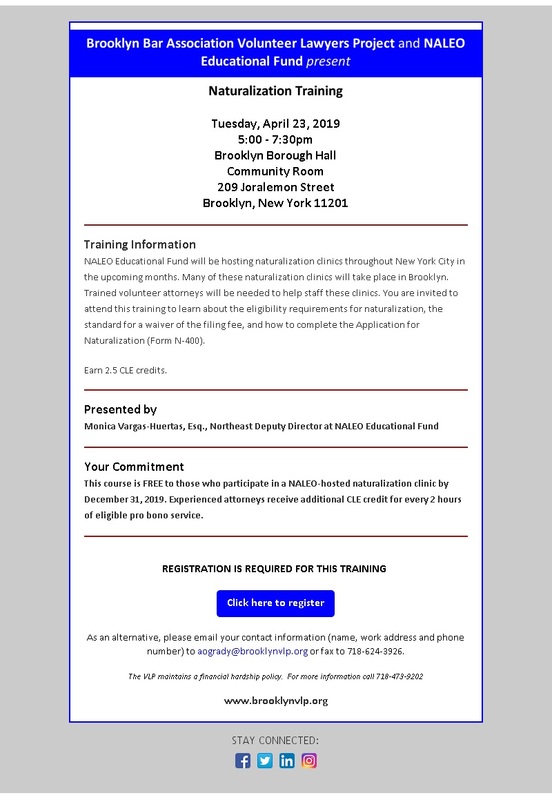 This course is intended solely for attorneys who plan to volunteer through the VLP Foreclosure Intervention Project. There is no charge for the training. Participants agree to accept at least one pro referral for a Foreclosure or other matter from the VLP before July 25, 2010. Experienced attorneys receive additional MCLE credit for every 6 hours of eligible pro bono service. To attend, please complete the registration form.